Very elegant maternity and nursing bolero with big bow on the front and large sleeves. Short and elegant, our Silk Velvet Cape Jacket is perfect for special occasions. It features a satin sash in front and comfortable sleeves for your easy move. Secured at the front with a wide sash makes the jacket fully adjustable to your shape, whatever stage your pregnancy might be at. One size fits all, it is perfectly combined with our maternity & nursing dress SO1101. Maternity gold bolero, very elegant and easy to match with our nursing dresses. 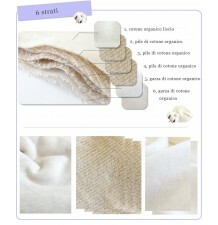 Nursing stole with cotton lace, very cute and discreet. 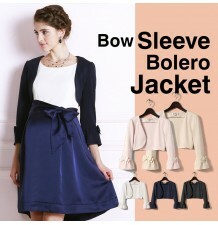 Elegant bolero, combined with various dresses, very versatile. 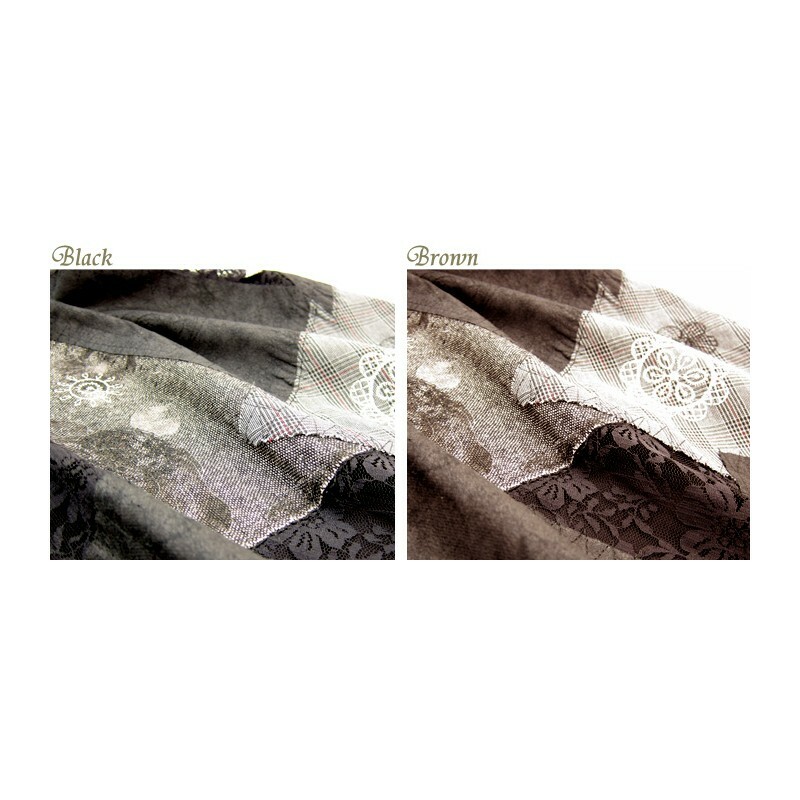 Transformable multifunction scarf, very soft and warm, available in 3 colours. Maternity sash belt with bitterfly pattern, very useful and easy to match with your maternity clothes. 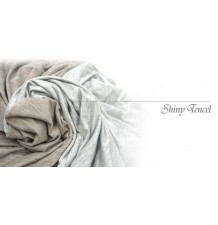 Beautiful transformable shaggy stole/bolero with fringes, perfect in any occasion, available in 2 colours. Versatile 3/4 sleeve jacket in shantung fabric. 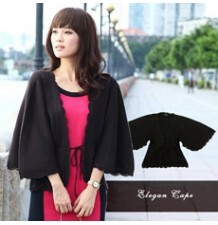 Elegant maternity cape made of wool, one size fits all. 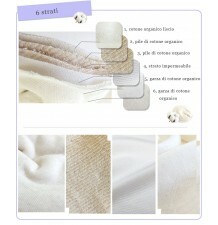 Soft nursing pads made of organic cotton that fit with all our nursing clothes. Elegant maternity bolero, easy to match with any dress of our collection. Soft nursing pads made of water resistant organic cotton fabric. 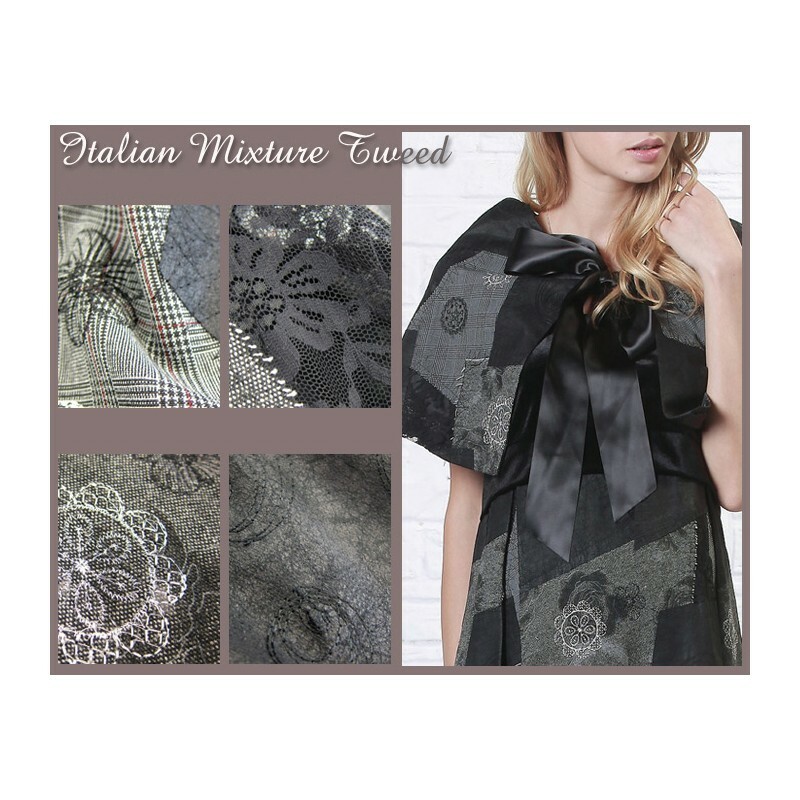 Very elegant and vintage multifunction stole, ideal for nursing. 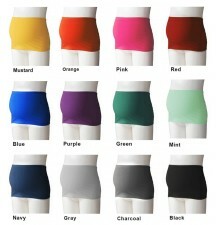 Maternity sash belt available in different colours, very confortable and versatile.